Not all of us can afford to dine at fancy places like Sukiyabashi Jiro every time we have a craving for sushi (and it’s overrated anyway), but life’s too short to be eating that bland, budget stuff at a kaiten sushi place either, so your best option is usually a mid-range restaurant that serves fresh, quality fish at decent prices. 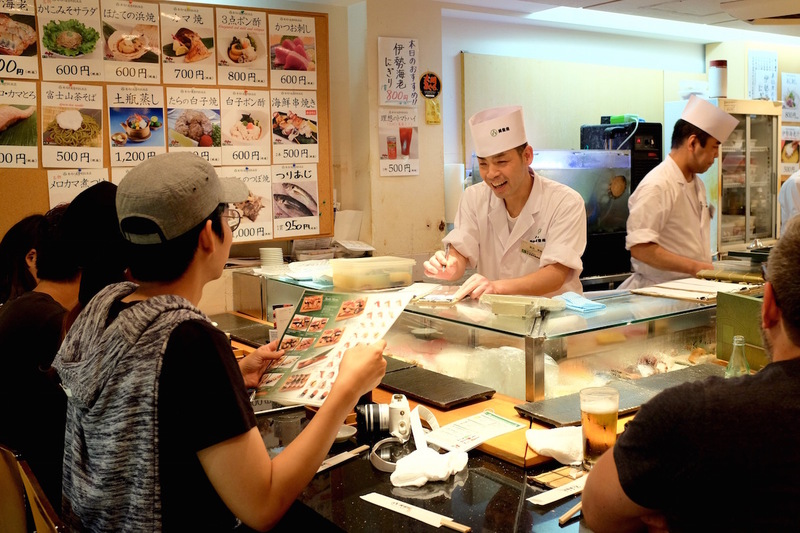 One of our favorite places for that is Umegaoka Sushi No Midori, or Midori Sushi as the locals call it. They have a few branches in the Tokyo area, but for most people who visit, the one in Shibuya is probably the easiest one to get to. 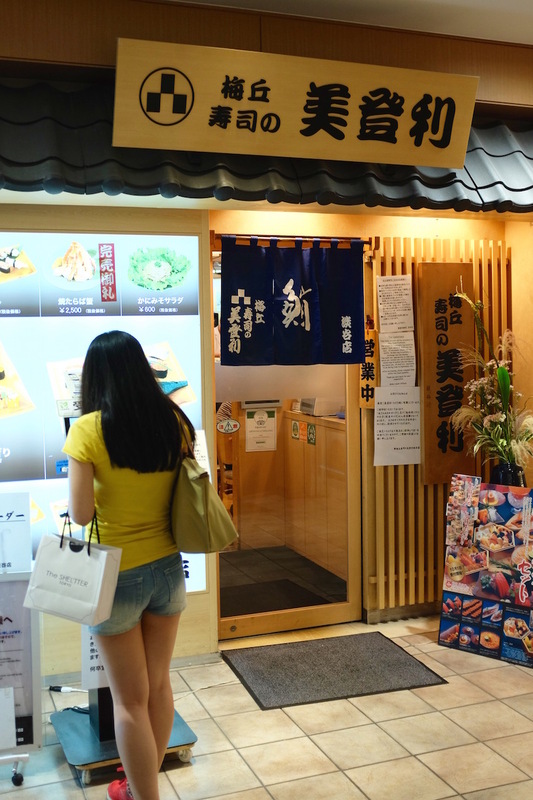 It’s located on the 4th floor of the Shibuya Mark City shopping mall that’s connected to the Keio Inokashira line’s Shibuya station (it’s also where you can find the secret place with an amazing view of the Shibuya crossing). You probably won’t have much trouble finding it – just look out for the epic line. 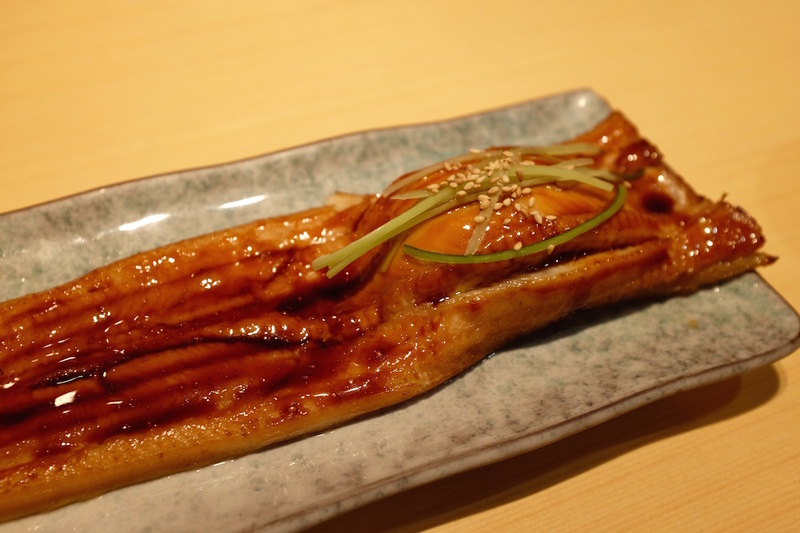 It’s really popular with locals and tourists alike because of the generous fish cuts – they’re thicker than usual and more satisfying. 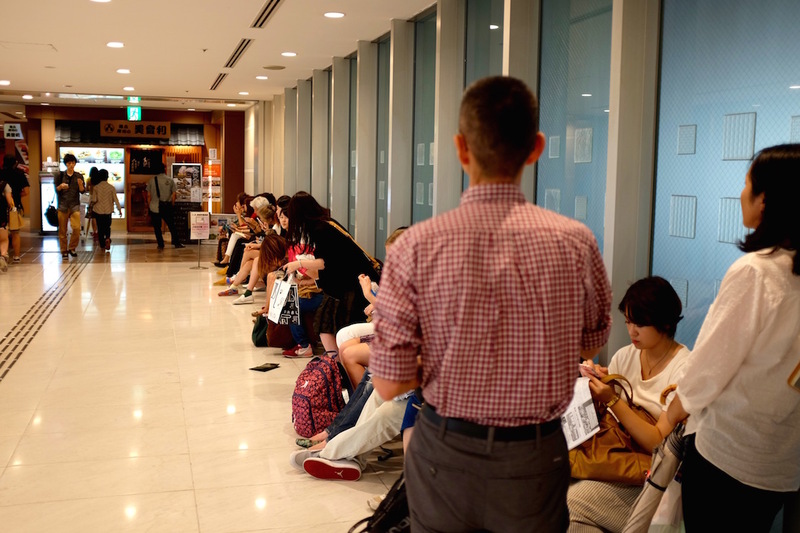 Wait times on weekends are the longest, and we highly recommend you go for an early lunch on a weekday instead at around 10.30am to be among the first in line. They have a machine at the entrance that prints out your number in line that has a QR code link, which takes you to a website that lets you know how many more minutes you have to wait until your turn so you don’t have to sit around waiting. 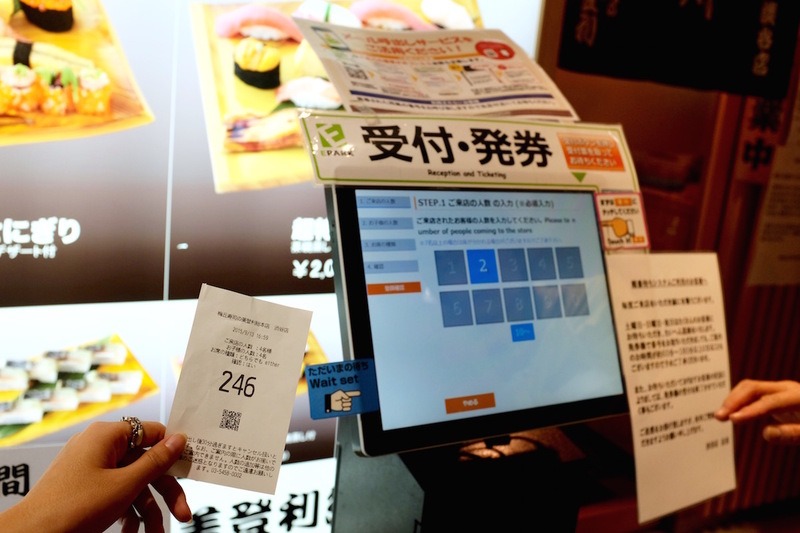 But it’s only in Japanese and you have to sign up to use the service, so you’ll probably just want to stay in line. Once you’re in, however, you’re in for a treat. The service is brisk and friendly, with English menus available, and the food fresh and absolutely delicious. 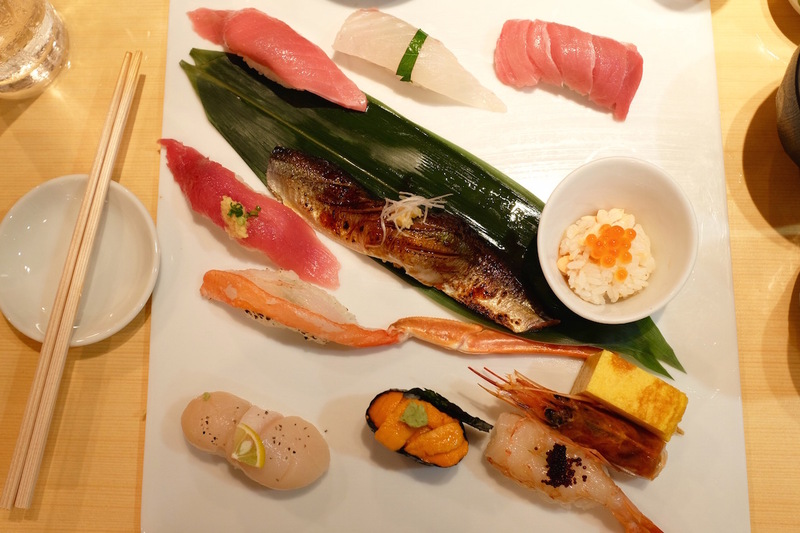 In addition to the usual sushi fare, they have seasonal menu sets that are excellent value. On this trip, we ordered the Autumn special and it was fantastic. The otoro was to die for. 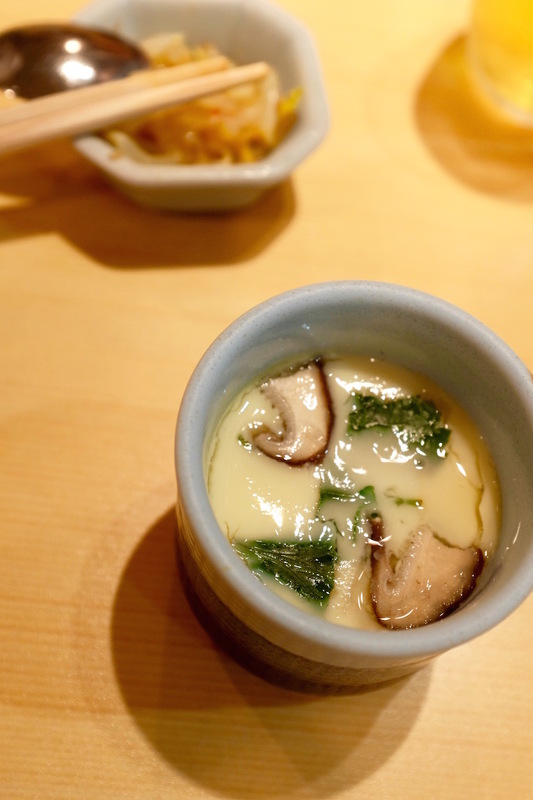 The chawanmushi that came with the set was exceptional too. 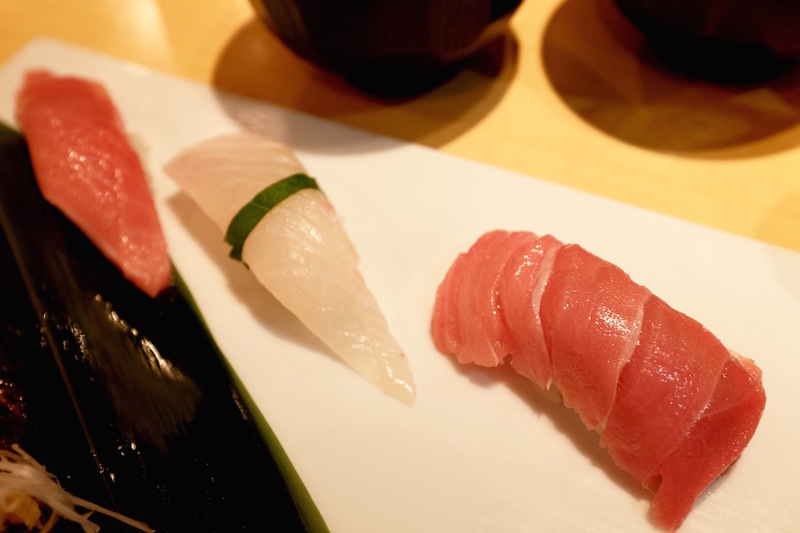 If you don’t want to go all the way to Tsukiji for sushi, you can’t go wrong with Midori Sushi.